Our dependency on Electricity becomes apparent the minute our lights go out, whether it's at your home or at a place of business – taking the refrigerator, computers, televisions, air conditioning, sump pumps, appliances, security and monitoring systems, and other electrically dependent systems with it. The solution is a powerful residential or commercial generator that can make certain your electricity stays on, even if the power grid fails. 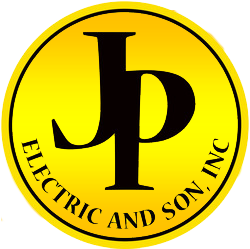 JP Electric and Son, Inc. is an authorized installer of Generac Generators. 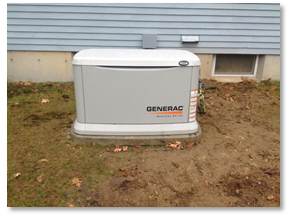 We have hundreds of successful generator installations in the area as well as a fully trained service department that is available to repair and maintain generators for our customers.